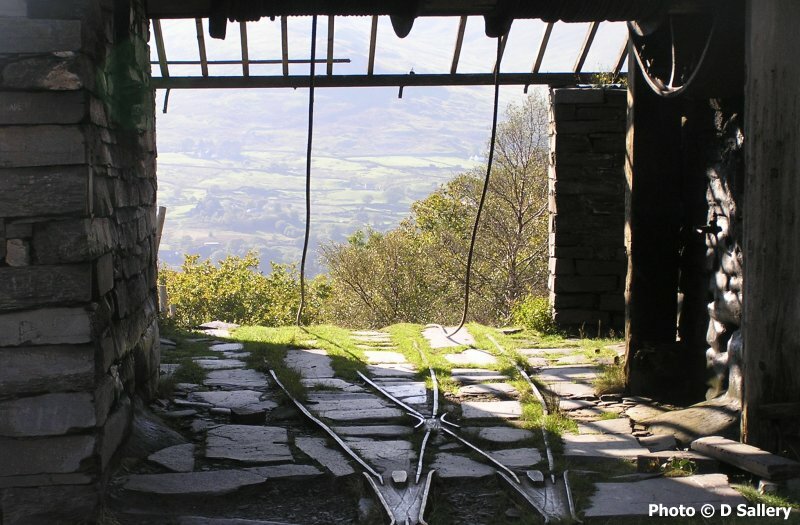 As old established industries, slate quarries have generated large amounts of scrap metal over the years. Some quarries have found it easier to part with scrap than others! 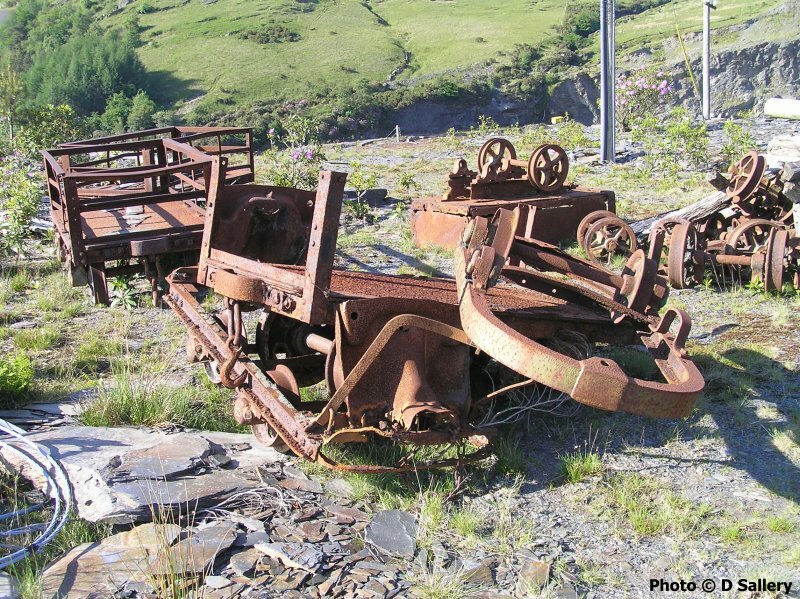 For example, this venerable collection of battered tramway wagons at Llechwedd quarry lingered for many years. 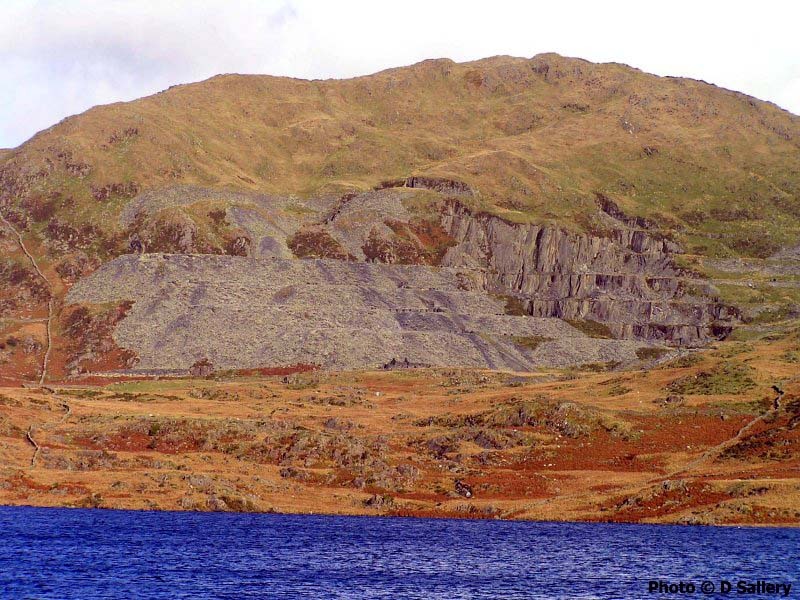 Looking along the waste tip of Llyn y Gadair quarry towards the summit of Snowdon. 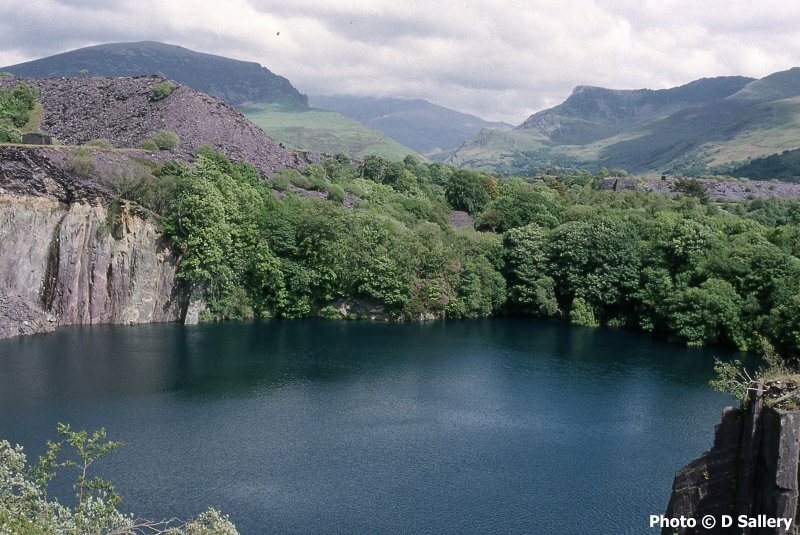 This quarry is near Rhyd Ddu. 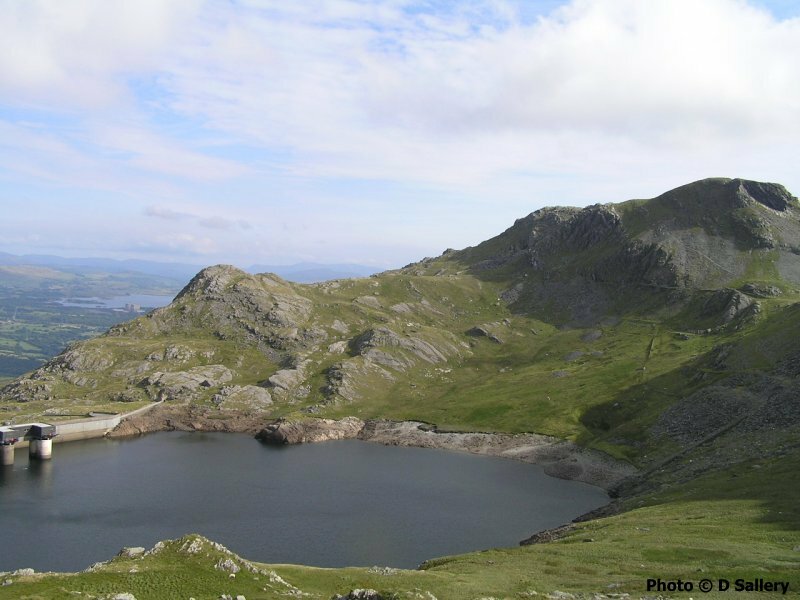 Looking across Llyn Stwlan above Tan y Grisiau. 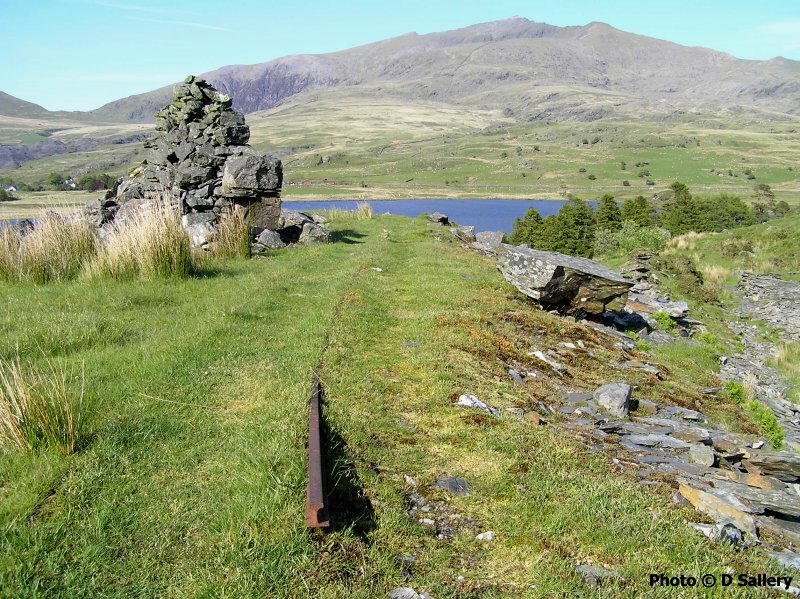 Evidence of some of the very old workings of Moelwyn quarry can be seen on the right. Looking through an access tunnel into a pit working. 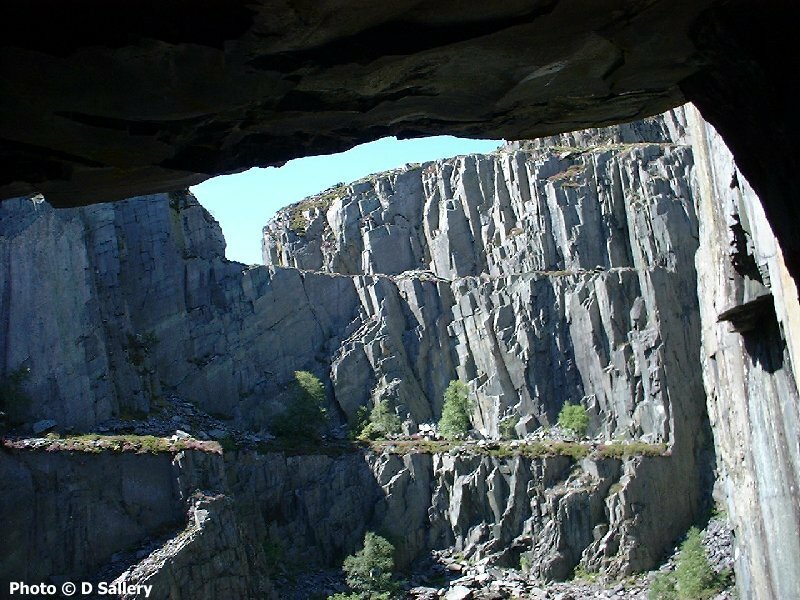 Slate would quite often be removed from such pits using aerial ropeways, also known as "Blondins". 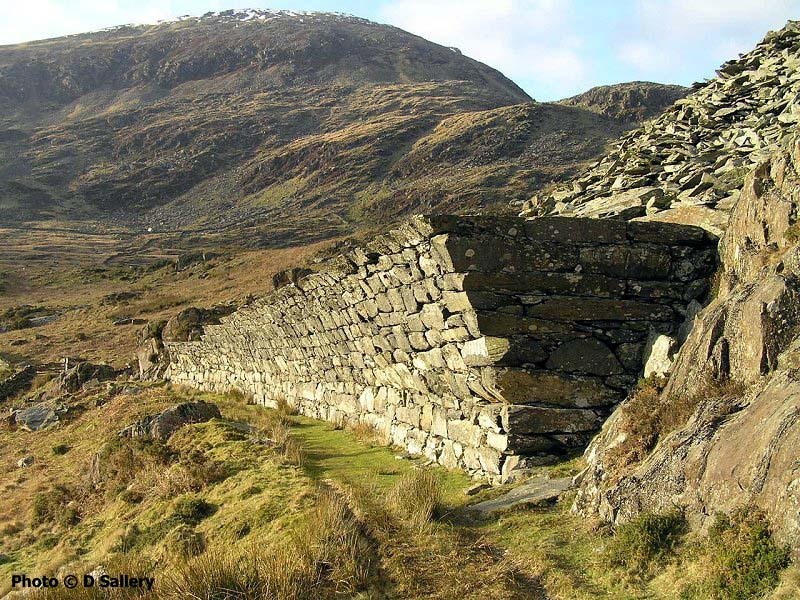 As large users of water, the slate quarries became masters of dam construction. This is the standard pattern of two outside walls and an inner void that would have been filled with clay. It was planned to increase the height of this dam - note the cut for the foundations in the far bank, unfortunately the slate ran out first. A general view looking across the waters of Llyn Cwmystradllyn. 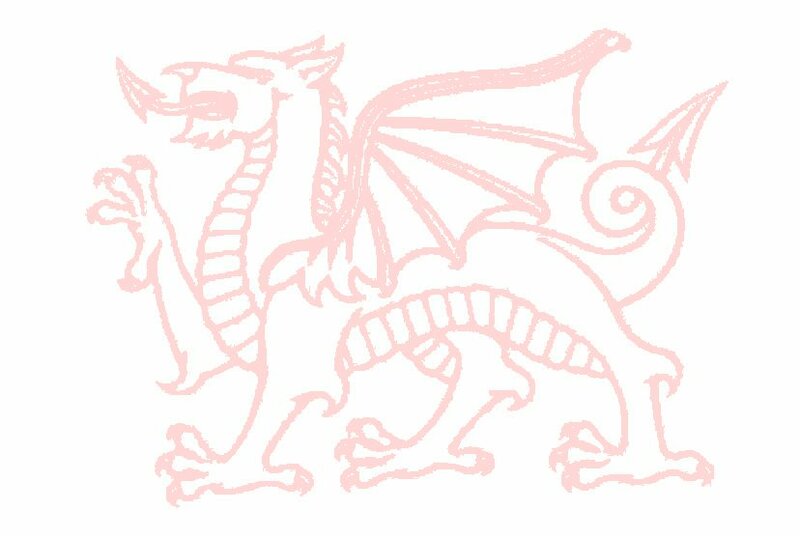 Treforris was a village built to accomodate the quarry workforce of Gorseddau and was quite advanced for its time. 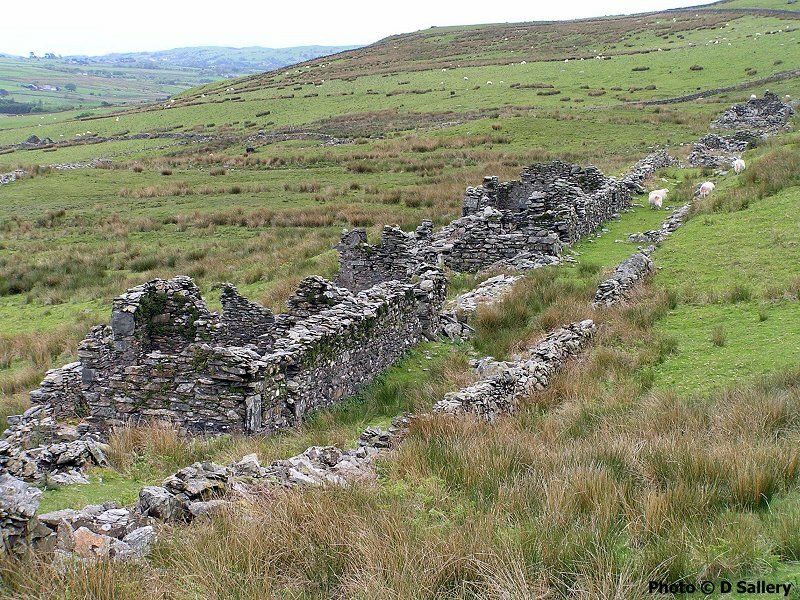 Unfortunately because the quarry was a financial disaster, very few buildings were ever completed and, probably, even fewer were actually lived in. This splendid structure had only one function - to prevent the ever increasing piles of waste rock from engulfing the quarry's tramway. Moel Hebog is the mountain in the background. 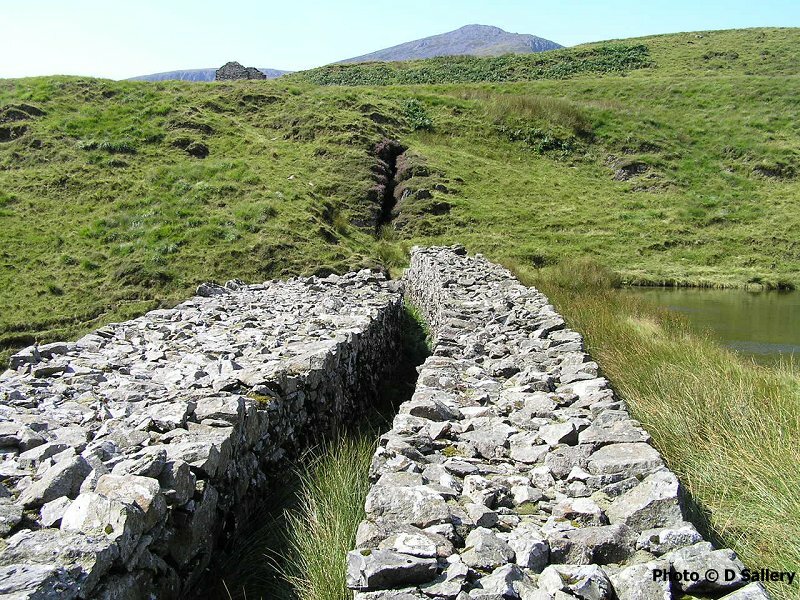 The area around Nantlle was a major producer of Cambrian slates which were quarried from the floor of the valley. As the quarries were deepened they required constant pumping to remain dry. When closure came, the pumps were turned off and the pit workings rapidly filled with water, leaving scenes like this. The arrangement of the tramway rails at the top of a gravity incline. Note how the double flanged wheels have cut into the metalwork. The haulage ropes for the incline are seen hanging down in the background.